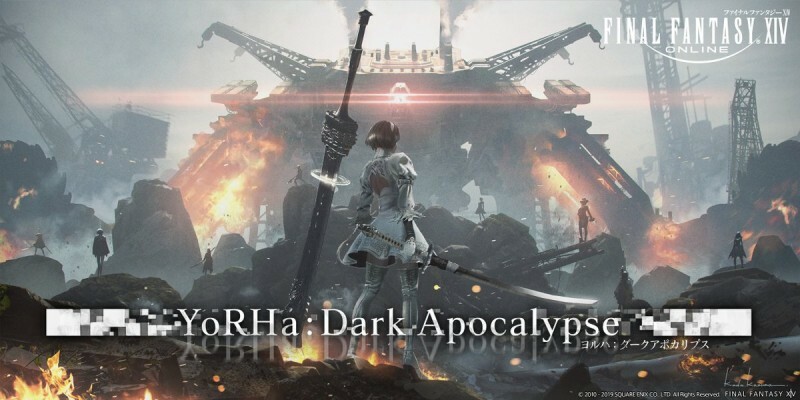 At this year's Paris fan festival, Square Enix announced some new details on the upcoming expansion for Final Fantasy XIV, Shadowbringers, including a release date and a new raid series based on Nier: Automata. First, the publisher announced a release date for the upcoming expansion: July 2. Accompanying the news is a new cinematic trailer, including a quick look at the new Gunbreaker class. There's also a dedicated trailer for the Gunbreaker, showing off what they can do, as well as our first look at the new playable race, the Viera, the rabbit-eared people featured in Final Fantasy XII. Nier: Automata director and executive producer Yoko Taro and Yosuke Saito also appeared in the keynote as part of a video announcing that the next alliance raid for the game will feature a crossover with their game. As with most post-release raid content, this crossover is endgame content, which likely means you'll need a fully-leveled character to participate.